The Santa Fe Saints softball team hired a familiar face to gator nation this past year. 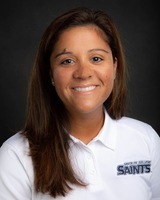 Former Gator’s softball player Lindsay Fico took over as head coach for the Saints this past September. 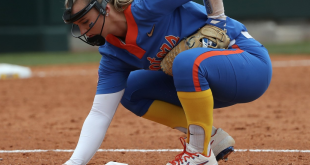 Lindsay Fico (formally known as Lindsay Norfleet) played for the University of Florida from 2003-2006, playing in 206 games, was a National Fastpitch Coaches Association scholar-athlete from 2003-2006, named SEC Freshman Honor Roll in 2003 and SEC Honor Roll in 2004. After graduating college, Fico was coaching travel softball until she took the job with Santa Fe College. “This year as a first-year coach at Santa Fe, moving from the travel ball world has been a little bit of a transition learning wise. However, the game is the same. 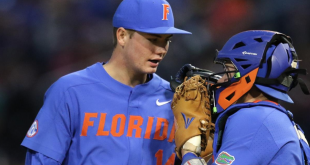 It moves a little bit quicker, the hitters are a little bit better, the pitchers are a little bit better, but for the most part, the game is exactly the same,” Fico said. Through a transition, Fico said that she stills focuses on the same things as before, “We just try to focus on the basic fundamentals like we did when I was coaching the travel ball team,” Fico said. 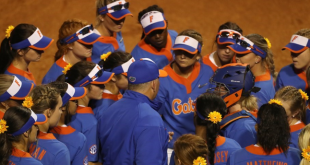 Fico played under current Florida Gator’s head coach Tim Walton and said that she learned a lot from him that she now implements into her team. 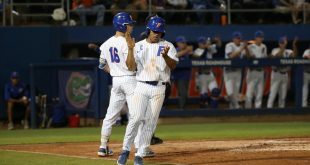 “From my playing days at UF and playing for Coach Walton, he instilled values on and off the field, but more than anything he taught us how to work,” Fico said. Fico also mentions that Walton taught the team how to work efficiently, effectively and do more from a quality standpoint. 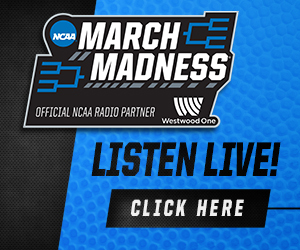 “Our belief here at practice is that you don’t necessarily have to practice for 3.5 hours to get anything done. You can come here, get a good 2-hour practice, and get in just as many quality reps and feel really good at the end of the day to be prepared to play a game the next day,” Fico said. Fico said that she is very happy with how her team has grown throughout the season. 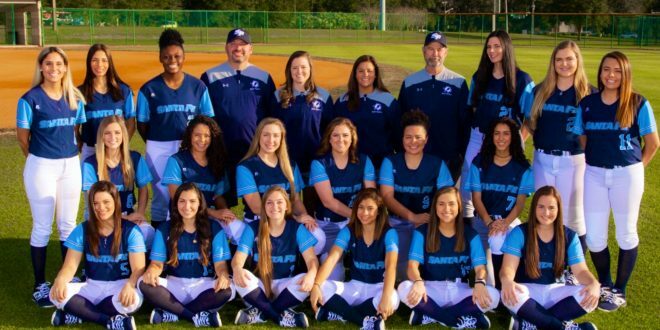 ” I’m very happy with how these girls have grown from the beginning of the Fall to the beginning of the season and then to now and what they look like. They do look like a very different team,” Fico said. The Saints are currently 15-17 on the season and move into conference games for the rest of the season. “I’m hoping that we’ve had our growing pains that we needed to have at the beginning of the season, so now we can kind of hit our peak when we need to hit it,” Fico said.